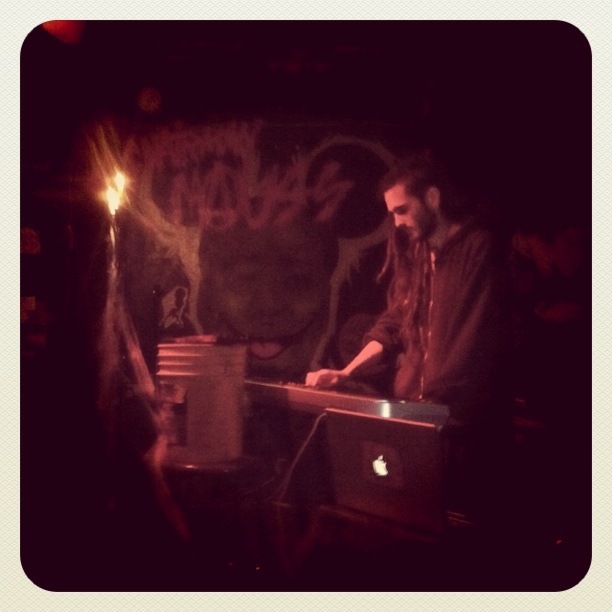 Photo of my first show with Nomadic War Machine, taken by the estimable Dr. Popular. rad photo! hope the show (and your birthday!) was lovely.